We believe that everyone has the capacity to produce their own food, no matter how much or how little. Home growers are central, dynamic, and vital partners in our move towards a thriving organic food community. OGS offers a variety of consulting services with hourly follow-up support and reduced fees available, including 1) assessment of land that you own or want to purchase; 2) assessment of your farm, garden, or homestead; and 3) guidance for your land-based project. 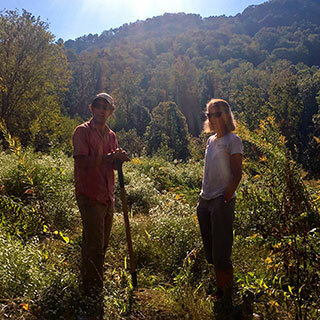 Join Diana McCall, garden manager at the Dr. John Wilson Community Garden, for two evenings in her Black Mountain garden. Discover when to seed and transplant, which vegetables to plant, site location based on the hours of sunlight, and simple techniques for winter protection. A repository of articles that covers everything you need to know about starting and managing your organic garden. 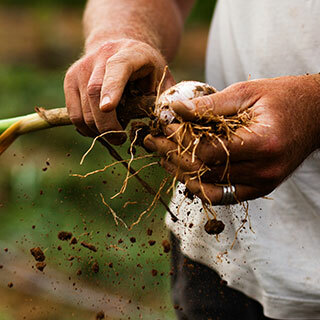 Learn why to grow organically in the first place or how to understand your soil’s pH. 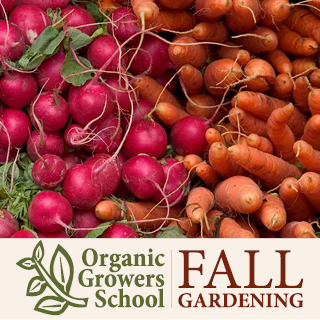 An educational event that offers affordable classes on organic growing and sustainable living. The September 2018 conference featured a small selection of 2-day workshops taught by outstanding guest speakers. Fall 2019 event details coming Summer 2019. 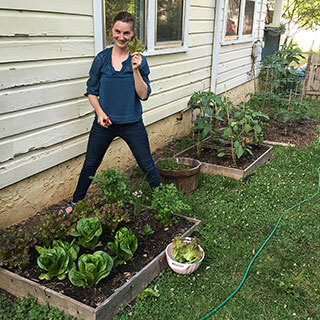 Whether you own or rent a home or live in a rural or urban setting, you can learn to incorporate small-scale, self-sufficiency and sustainability into your life through this entry-level, one-day exploratory workshop. The Spring Conference is a one-of-a-kind event that offers regionally specific workshops on organic growing and sustainable living. We will open registration and publish the 2019 schedule, class and workshop descriptions, and instructor bios in mid-December 2018. This six-class series will teach you everything you need to know about growing and expanding your garden—from planning and planting to production and pests. Every other class takes place at the Dr. John Wilson Community Garden for hands-on instruction.